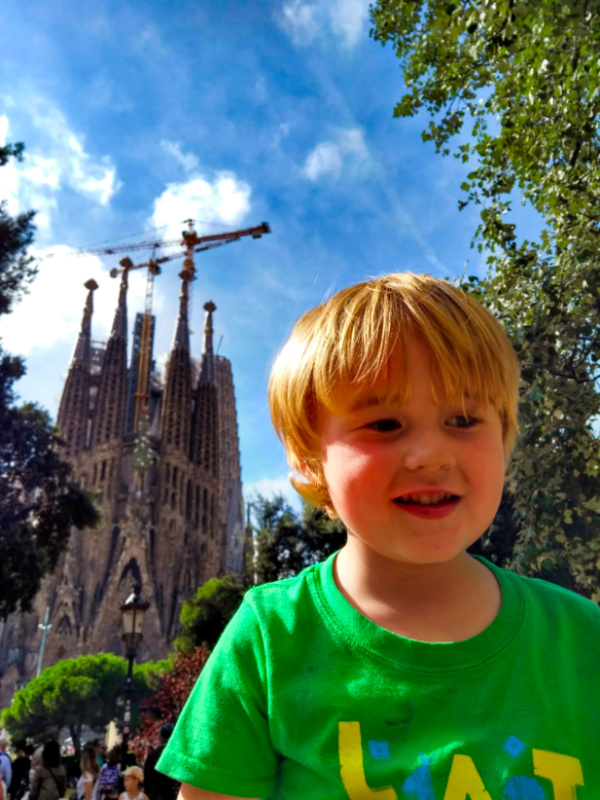 The Sagrada Familia is an awe-inspiring place to visit with kids. 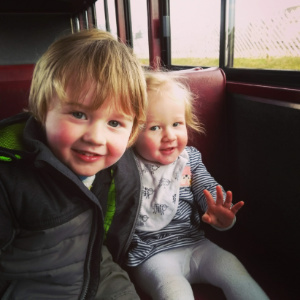 But like most tourist attractions taking children comes with certain challenges. After all, kids don’t care for the historical or archaeological significance of a place. Nor is it always easy to steer them round amongst the crowds. 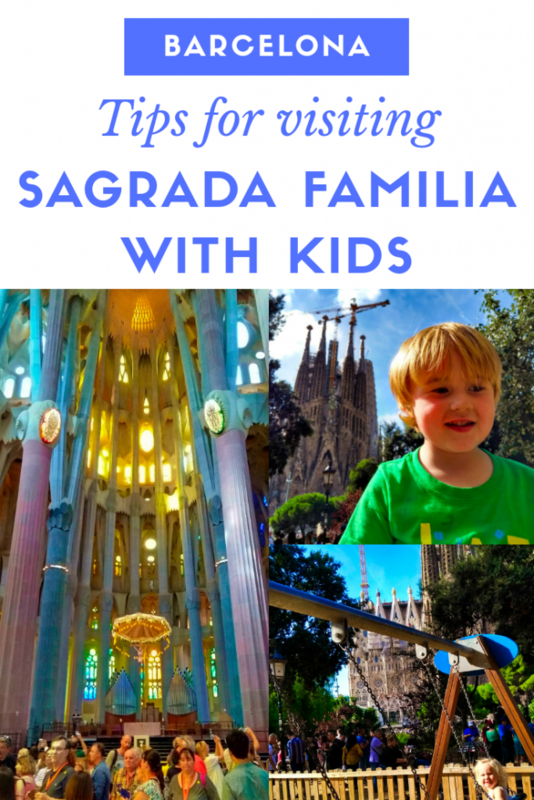 It is totally worth the effort though, and with these tips visiting the Sagrada Familia with kids will be a lot of fun. 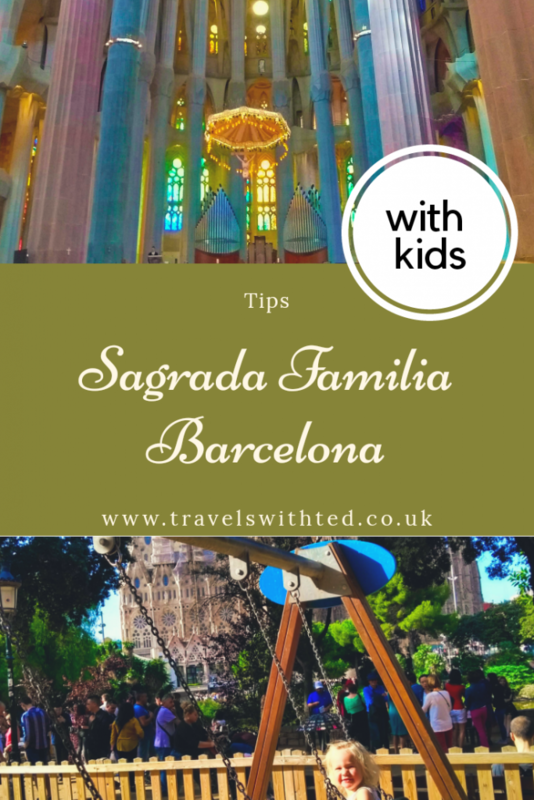 A general tip for visiting the Sagrada Familia with kids or without is to make sure you book tickets well in advance. They sell out so getting the date and time your want can be difficult if you leave it too late. My advice would be to book before you leave on your trip via the official website. 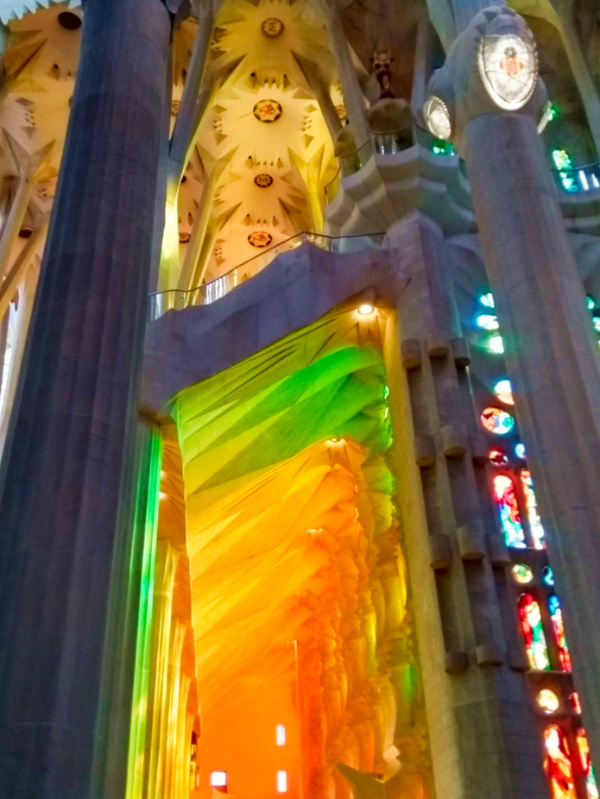 This is something I am glad I knew before visiting the Sagrada Familia with kids. There are play areas either side of the main site which offer some of the best views. We were able to arrive well in advance of our entry time without worrying the kids would get bored and get some fabulous pictures without having to elbow fellow instagramers out of the way. There’s no avoiding them, this is a popular place. Be aware that it will be busy everywhere, keep a close eye on your children and take your time getting round and hopefully they won’t spoil your experience. 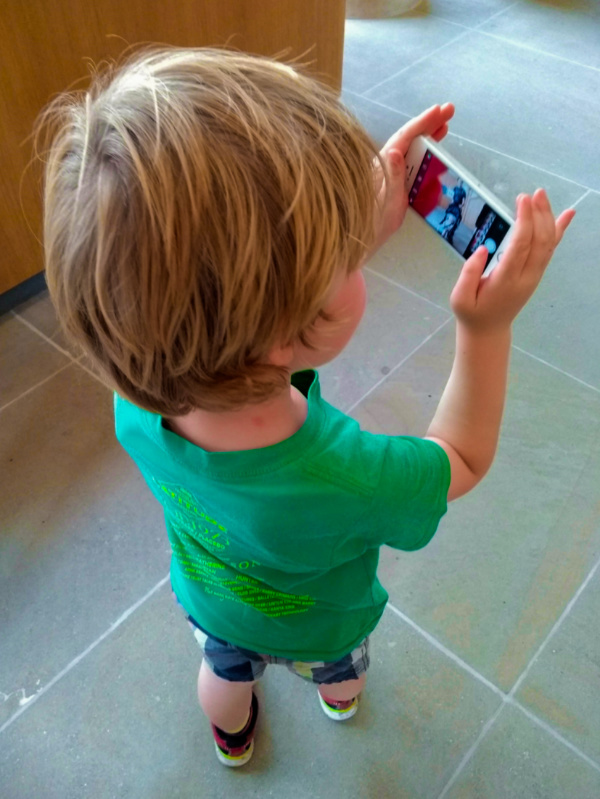 Handing our 3 year old an old phone to take pictures with during our visit to the Sagrada Familia turned out to be an excellent idea. He had a wonderful time taking photos of all the amazing things he was seeing and had no complaints the whole time we were there. 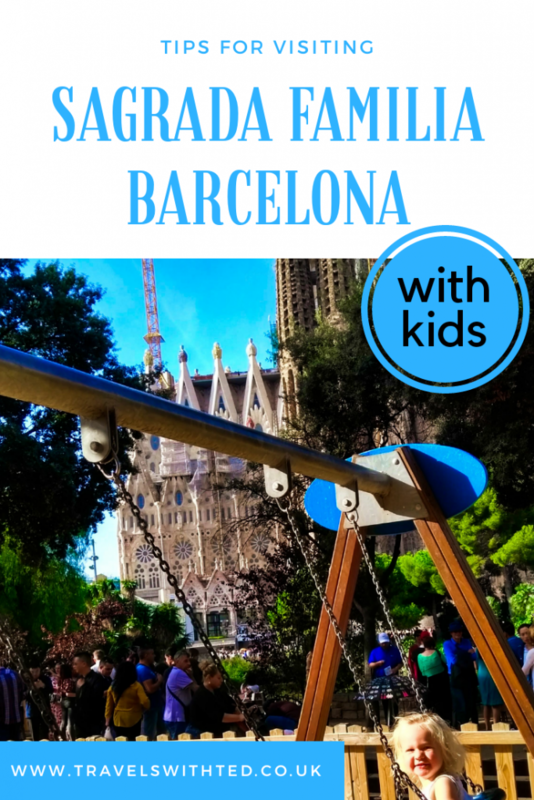 I’ve got lots more tips on visiting museums that apply to visiting the Sagrada Familia with kids in this post here. It can be easy when you’re chasing round after children and squeezing your way around crowds to forget to look around you. From the famous facades to the stunning stained-glass windows, Gaudi’s magnificent details are everywhere. Just remember, that’s why you’re there after all. While you are exploring the interiors you might forget that you are in fact on a building site. Outside though you can’t miss them and you can guarantee that your 4 year old won’t either. Is there anything more fascinating to a small child than a crane moving extremely heavy things up an extremely tall building? Thanks so much for these tips, planning on taking my daughter really soon. 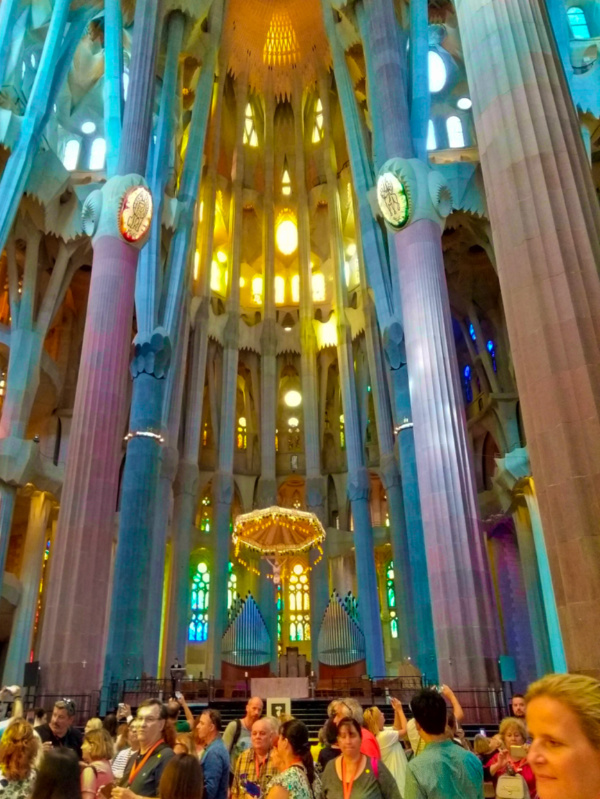 I’ve never been inside The Sagrada Familia, so your pictures are actually the first time I’ve seen it. I would love to return to visit more of Barcelona and the rest of Spain. What great tips – looks like a BEAUTIFUL place to visit! Great tips! Especially about the kids’ play areas on either side! Saving this for future reference. I can’t wait to see what the church will look like when it is all complete. Such a masterful work of art.